Travel: The only place I want to go to right now….our second home. 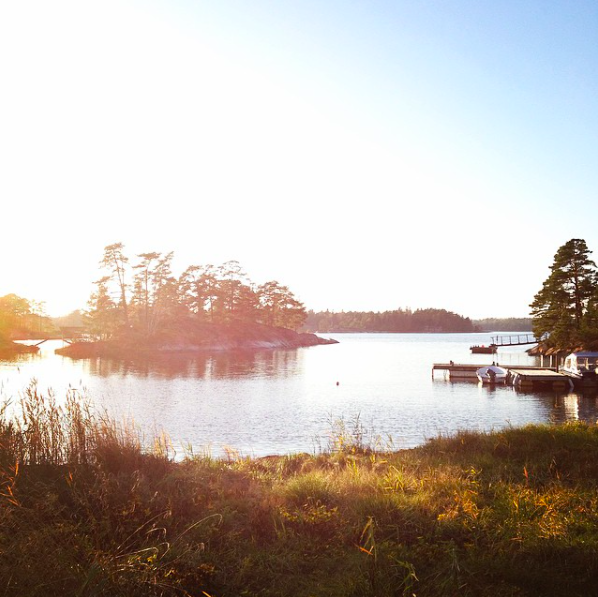 Long walks by the sea, good food, sauna and after a very cold jump in the ocean you are as good as new. 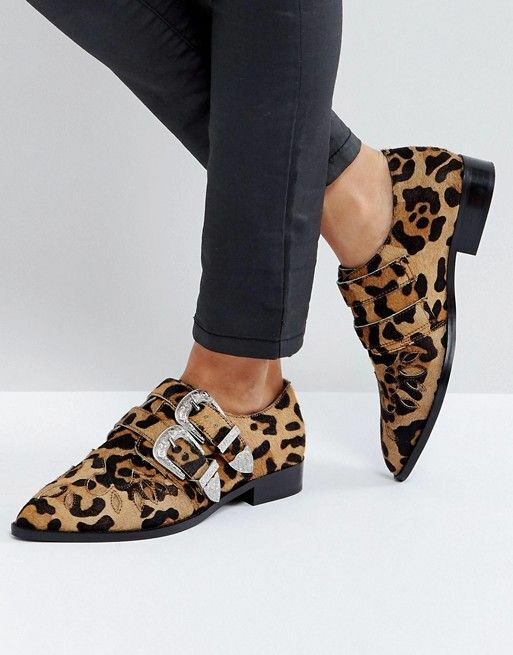 Shoes: I should probably look for Wellies but all I want now are these leopard prints. Preferably without the detailing though. Flower: Heading for Fall most of the flowers entering my home right now are in this shade. Love going darker when the evenings are getting longer and longer. 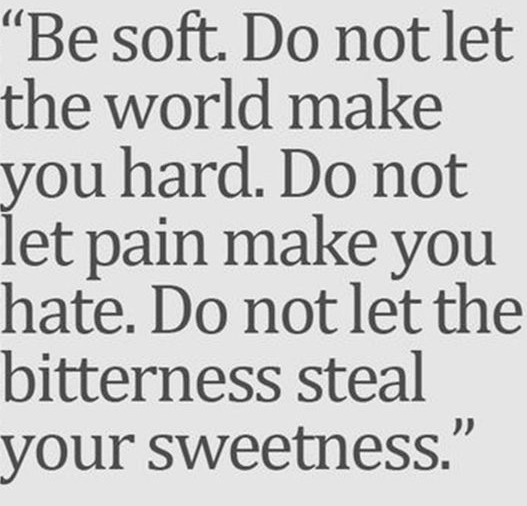 Trying to embrace what´s to come. Also perfect combined with milky whites. 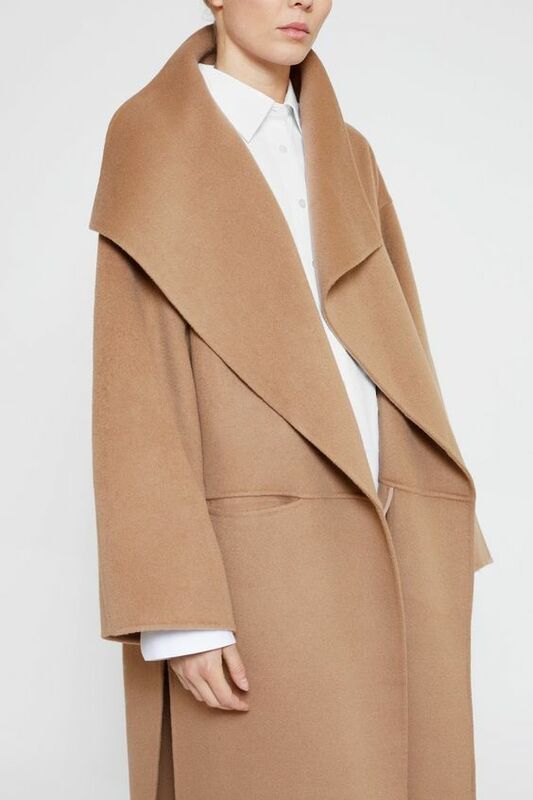 Outfit: This coat – ”Annecy” by Totême is more than welcome to join my closet. 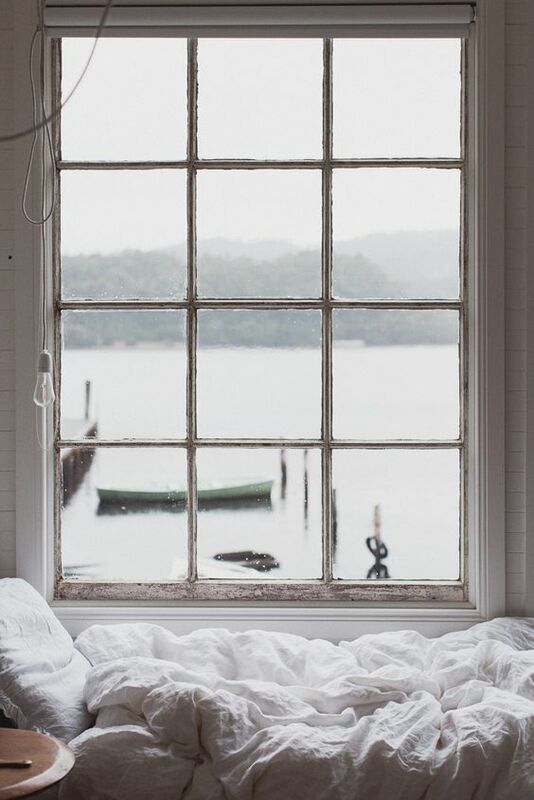 Bedroom: This bedroom view goes hand in hand with my wishes of spending time in the country house very soon. Warm inside, crispy and moody outside. Perfect combination. 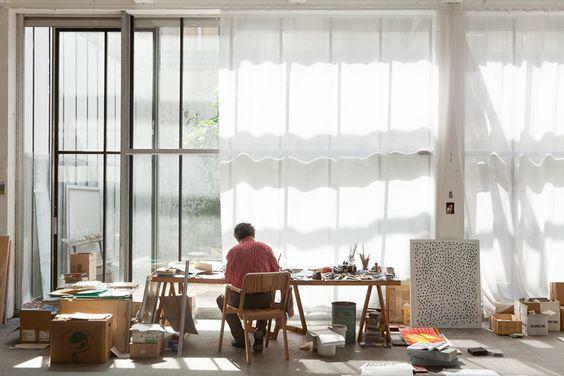 Office: Hello dream space. I´m actually finally moving into an office (not this one though) but more of that in a later post. Words: Words can not describe the feelings and thoughts that probably go on in all of our heads from one devastating act in the world to another. Please stop the hatred and let the light in. Food: Anything with chanterelles is on my wishlist right now. I´m probably going to have to go get some for tonight already. One of my absolute favorites. 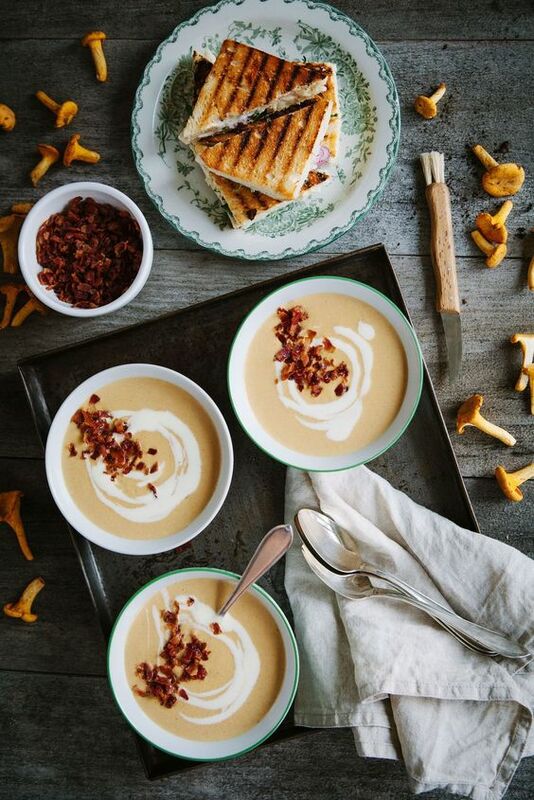 This chanterelles soup with bacon and goat cheese toast looks delicious. Series: OMG it´s not for sensitive people, makes you feel sick at times but it´s also really good. 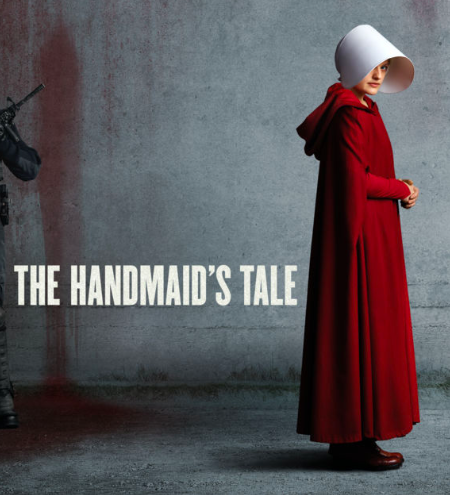 Based on Margaret Atwood´s novel of dystopia Gilead, Elisabeth Moss is brilliant in the role as ”Offred”. Sustainable pick: From September 30th until October 8th Naturskyddsföreningen are running the initiative of ”The environmental friendly week”. This time focus is what kind of beauty products we use and what is in them; soap, shampoo, lotions etc etc. 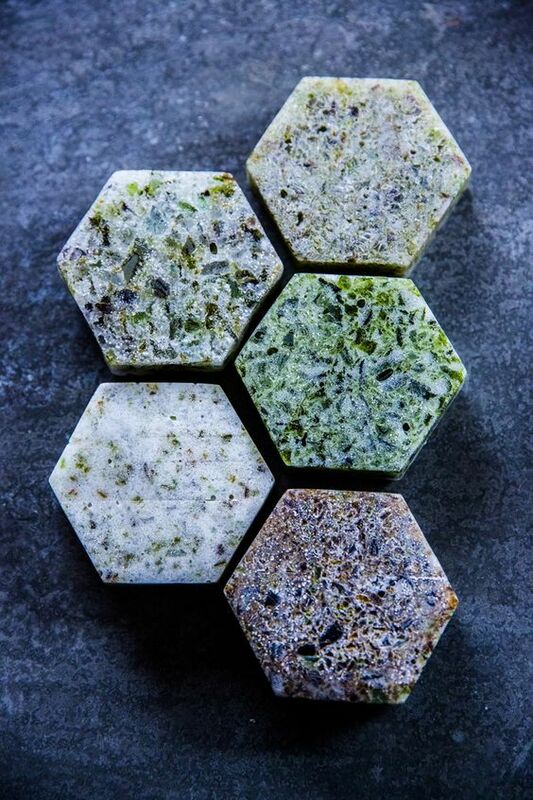 We need to get better to make sure that what we are using is actually truly environmentally friendly and Naturskyddsföreningen is trying to help for example by putting their label on products that have been approved through their guidelines & also by pushing companies and others to only use approved products. You can read more and participate in the campaign here. Music: This song has been with me since released and I don´t get tired of it. If you haven´t already listened to it – take a few minutes now. 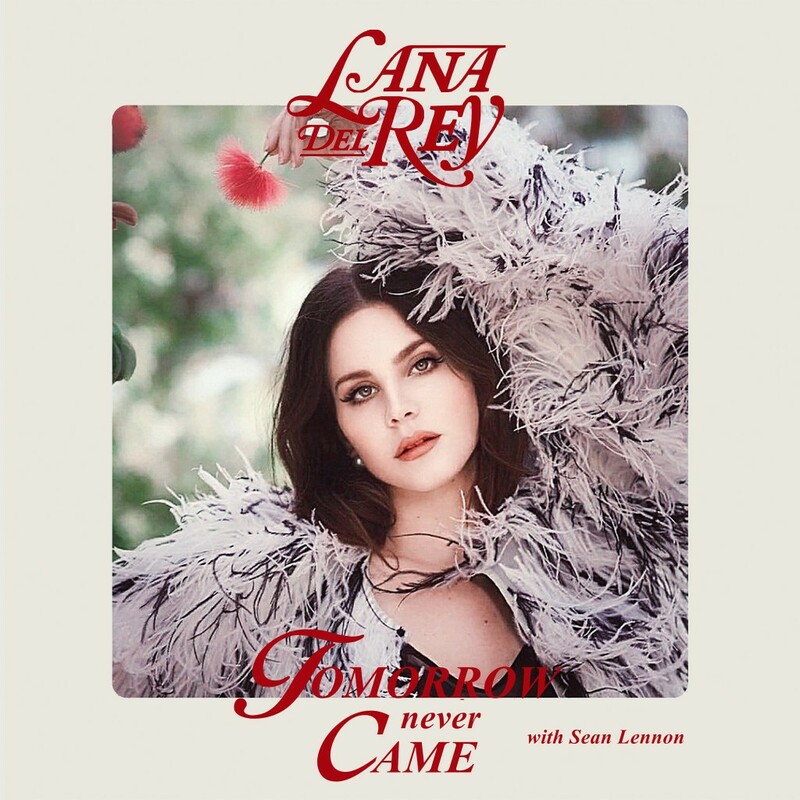 Lana Del Rey feat. Sean Lennon with ”Tomorrow Never Came” of the Lust for Life album. 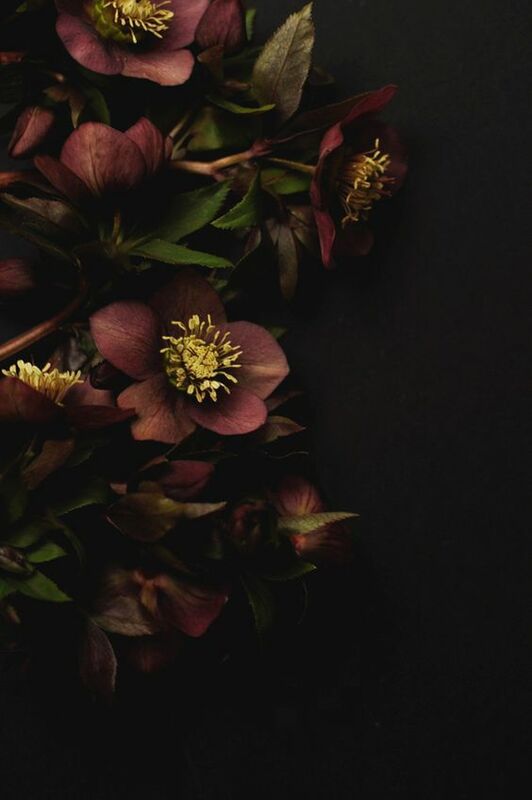 Det här inlägget postades i Autumn, Bedroom, Colours, Flowers, Food, Inspiration, Mixed love, Music, Office space, On my mind - a monthly list, Quotes av Anna. Bokmärk permalänken. Vilka vackra bilder! Så fint sammansatta.